This rare Black Amethyst comes from one of the only mines in Canada that produces it. The Sound Reiki Institute has a standing order for all that they find. These incredible crystals are millions of years old and ideal for working with “Inner Children”, healing trauma and issues that anchored in childhood. 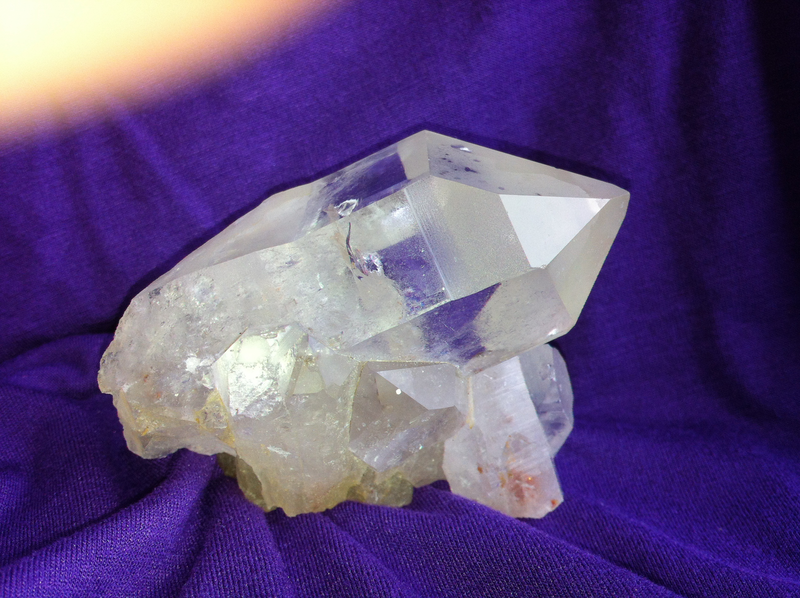 Their energy is emotionally grounding and they work at deep levels breaking through dense blockages. They also help clean your environment and remove radiation which has been stored in the body, from cellphones, computers and other sources. Great to keep in your office or beside your computer. We are so excited that we have a shipment of rare Black Amethyst coming in from one of the only mines in Canada that produces it. The Sound Reiki Institute has a standing order for all that they find. 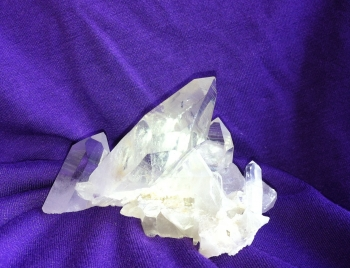 These incredible crystals are millions of years old and ideal for working with “Inner Children”. Their energy is emotionally grounding and they work at deep levels breaking through dense blockages. They also help clean your environment and remove radiation from cellphones, computers and other sources which has been stored in the body.